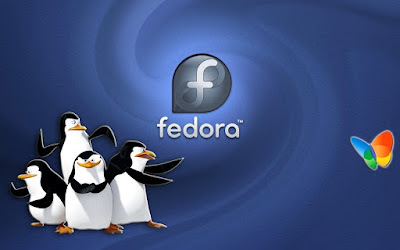 Today, I am Going To Show You What Is Fedora and What are the Features Of Fedora Operating System? Q 1. What Is Fedora?. Ans. 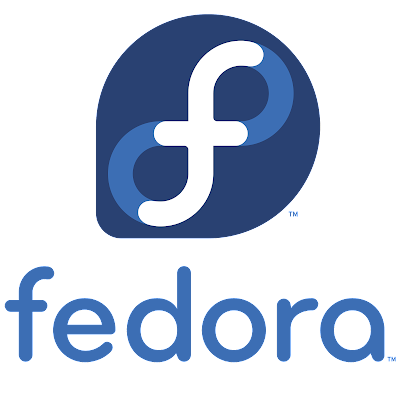 Fedora Is a Linux Distribution Based On Linux Operating System, Developed By Fedora Project Community And Sponsered By Red Hat. The First Fedora was Released In November 2003. Fedora completely free for personal use. Fedora Contains Free Distributed Softwares and Fedora Provides Us a free computing platform that is supported by fedora community and Red Hat Enterprise. 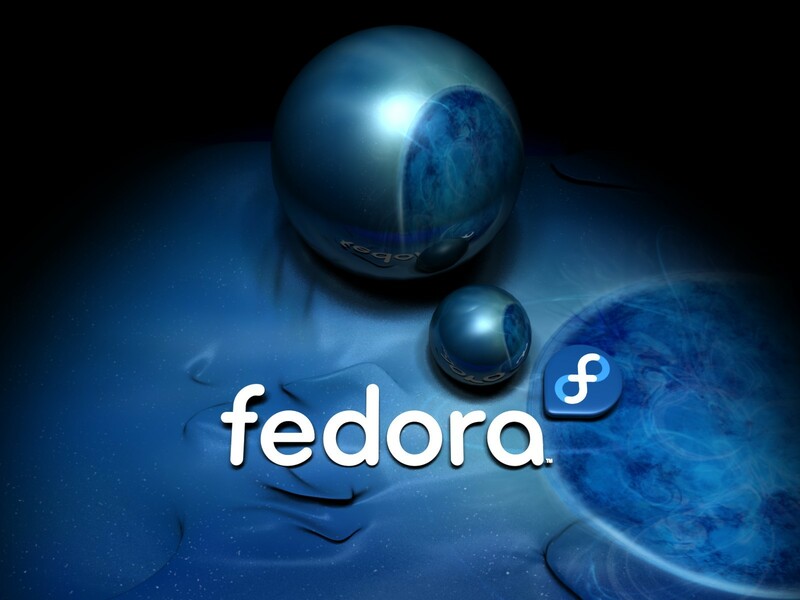 As Of February, Fedora Estimated 1.2 Million users. Q 2. Why Fedora is Best For Personal Computers?. Fedora is focused on delivering latest technology and innovations. Fedora is stable, solid, secure and very good looking. 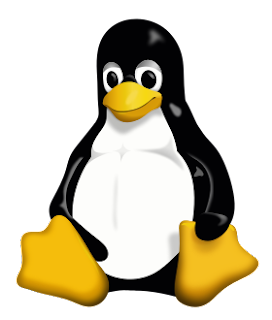 additionally, fedora also works on the latest Linux kernel. Fedora Supports many architectures including Intel i686, AMD x86-x64, ARM-hfp, ARM AArch64, MIPS-64el, IBM Z, IBM Power64, IBM Power64le and much more. Q 3. Why Fedora Is Easy To Setup? These Linux images allow the user to run Fedora in 2 ways. another way is to install a full Fedora operating system to the computer hard disk from the removable media. Q 4. What Are The Best Features Of Fedora Operating System?